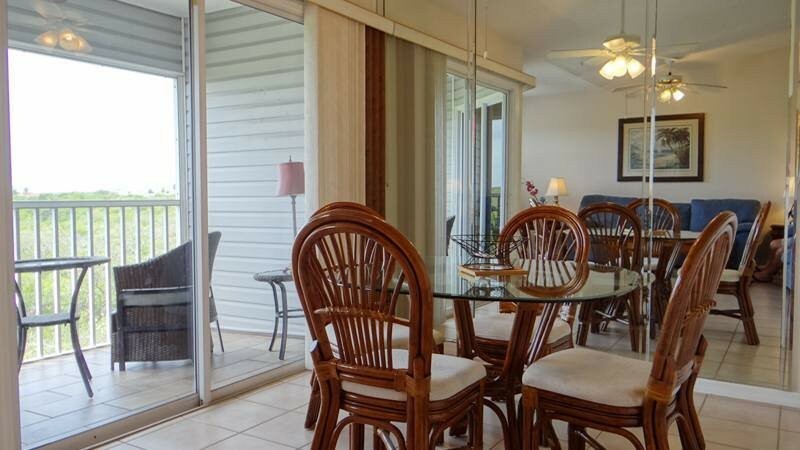 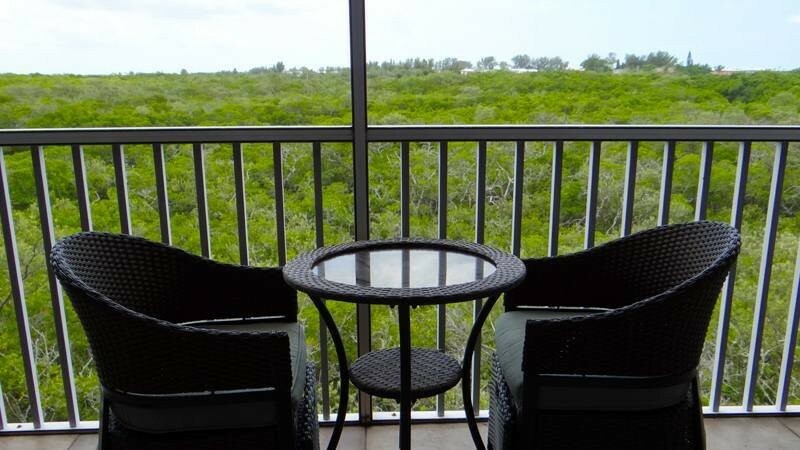 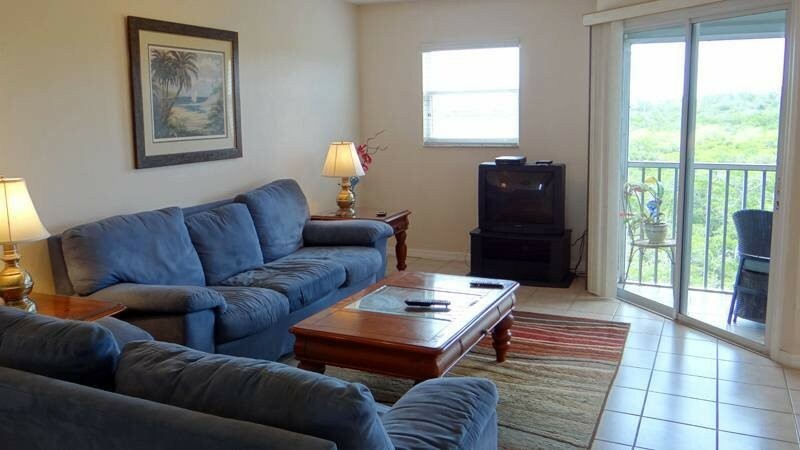 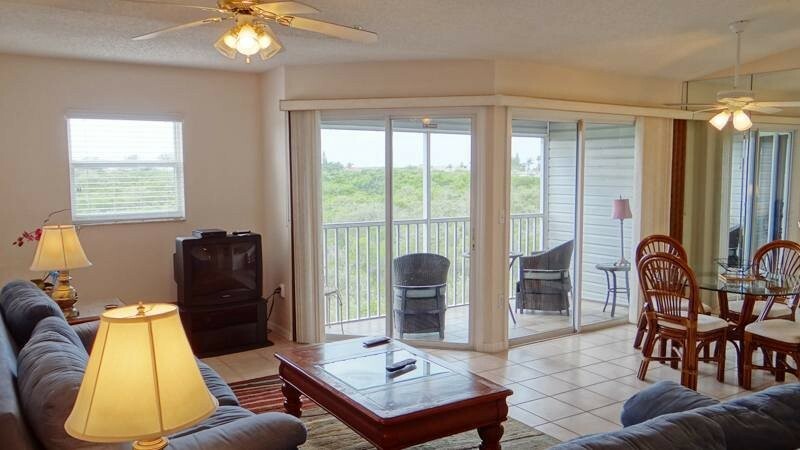 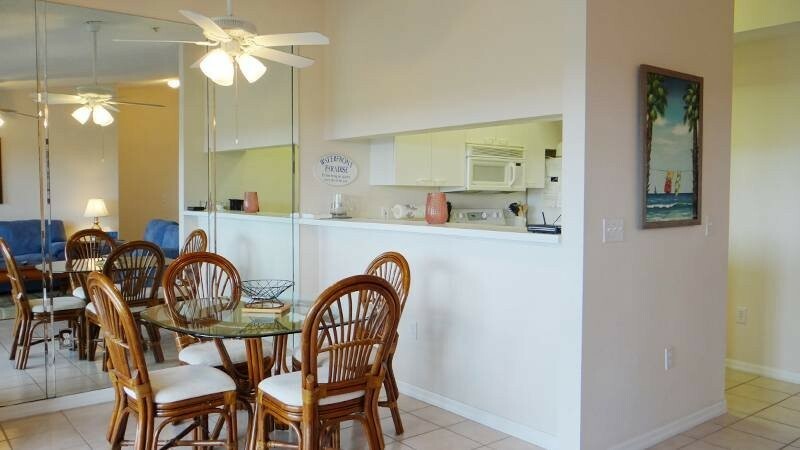 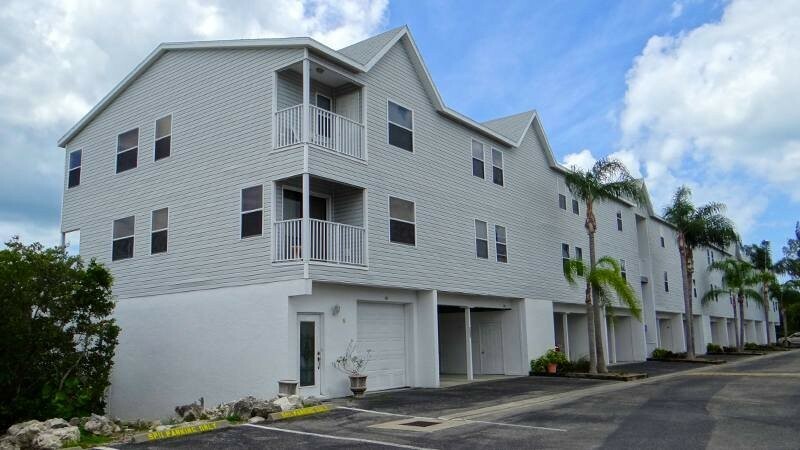 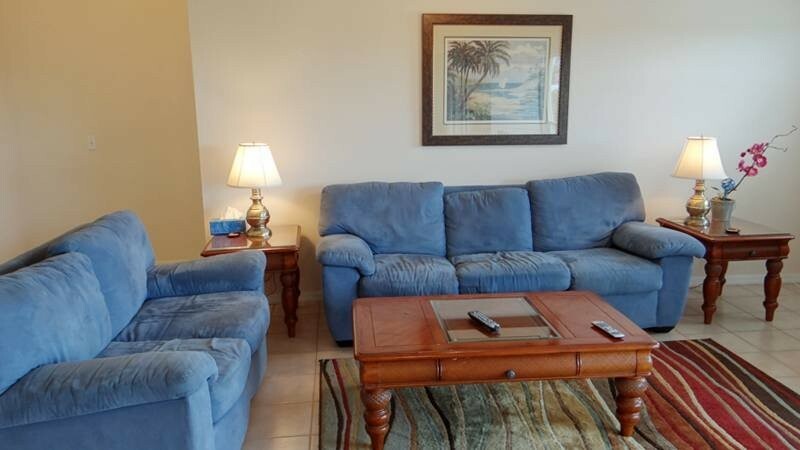 Sandy Pointe II condo # 203 ... Nicely furnished 2 and 3 bedroom units in bay front complex. 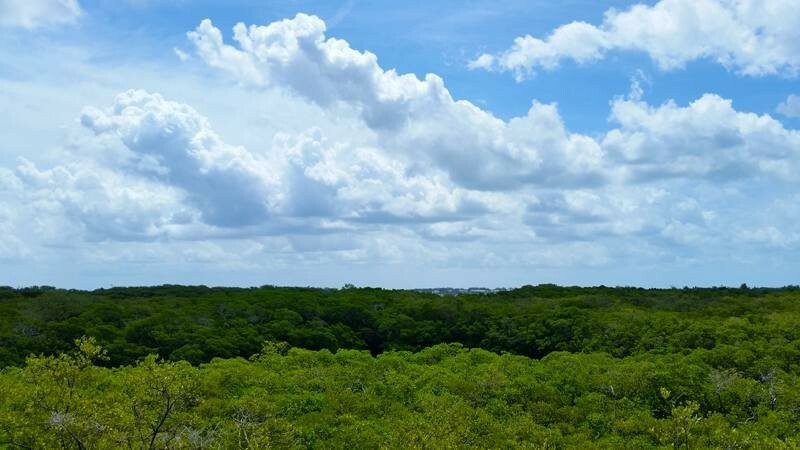 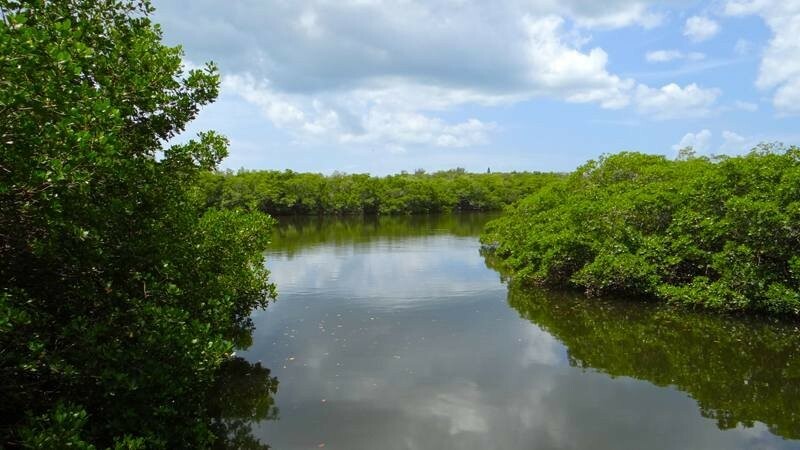 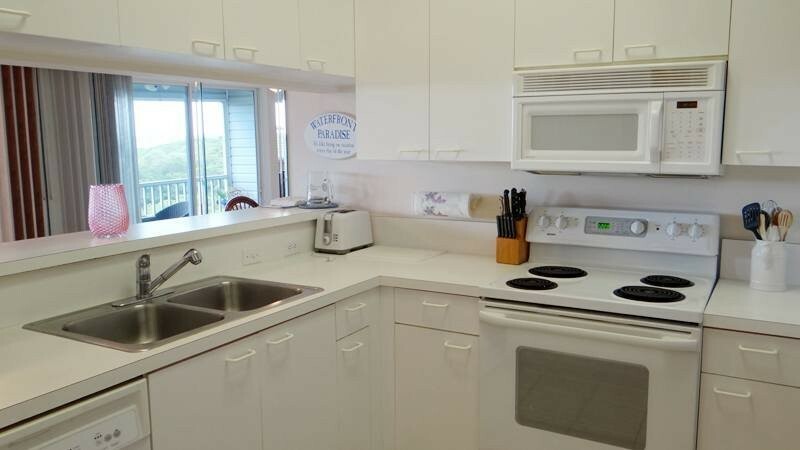 Units are close to the beach, shopping and restaurants. 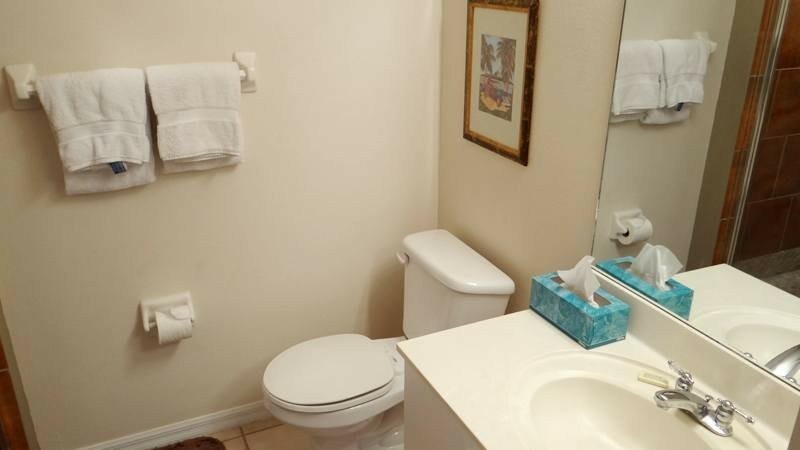 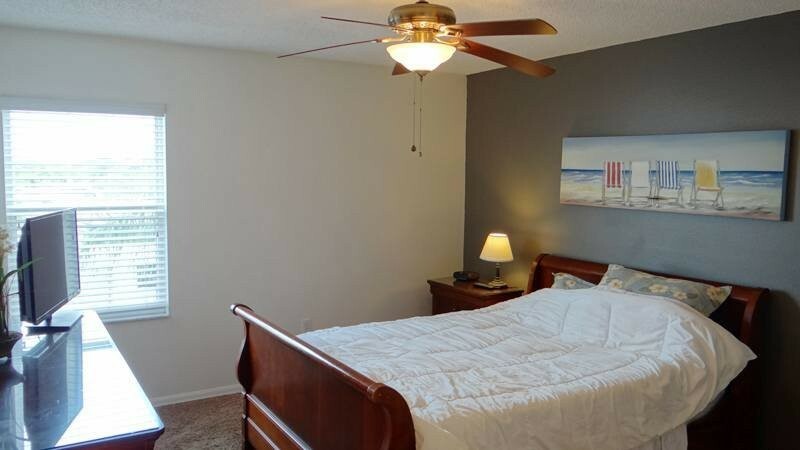 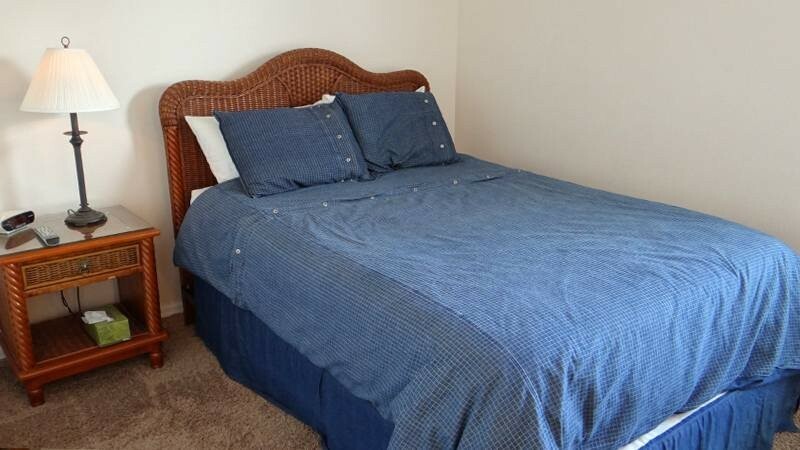 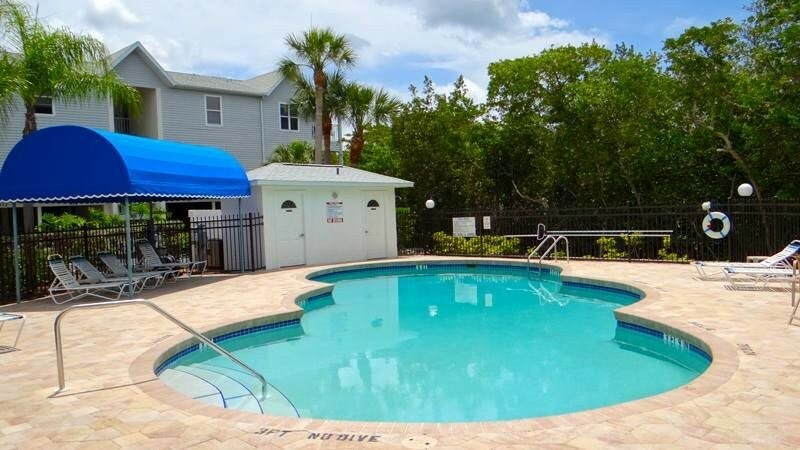 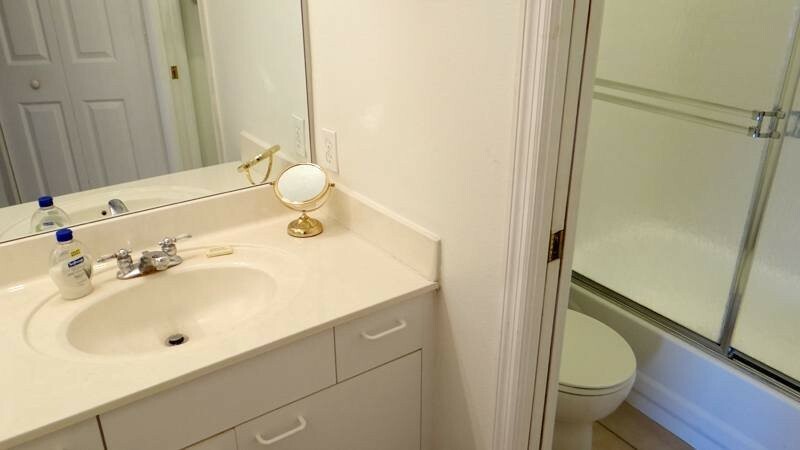 Includes pool, washer & dryer, cable, phone, microwave, dishwasher and covered parking.